It was a beautiful sight. Sitting on the roof of my apartment, we had a 360 degree view of seven different firework shows going off throughout Los Angeles. My physics professor was one crazy man, scheduling a physics midterm on July 5. How many people could actually study amidst the chaos and celebration on July 4th? 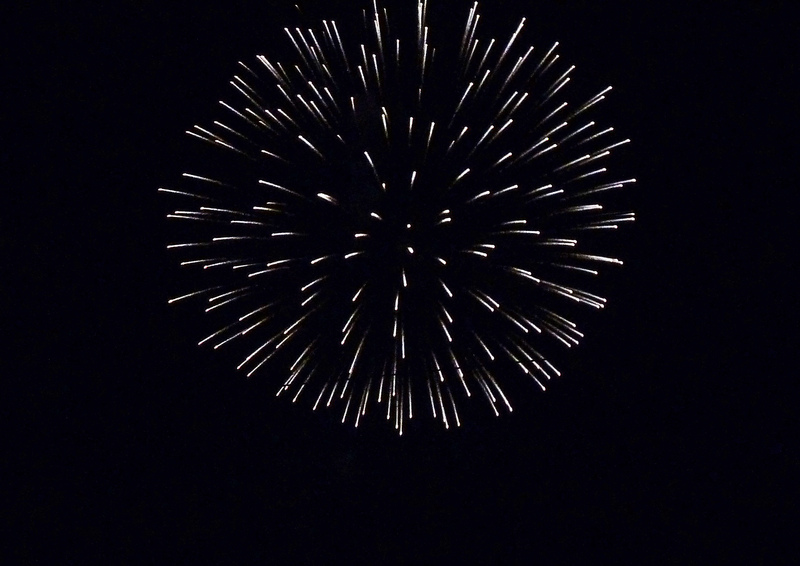 The burning question I have: how do you take pictures of fireworks? 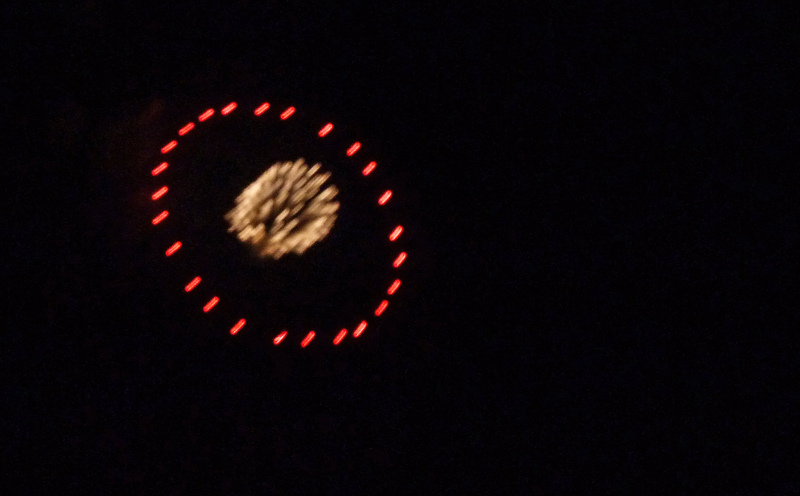 The firework mode on my Panasonic point-and-shoot fails - every time I use it, I end up with a pitch black screen of darkness. Fun fact - back in 2004, I became addicted to American Idol. I dreamed of becoming a professional singer and I idolized Carrie Underwood and Bo Bice. This is one of the songs Carrie Underwood covered for her demo CD when she was 14 (?) and this is one of the first songs that I learned how to sing.